Calling all foodies! 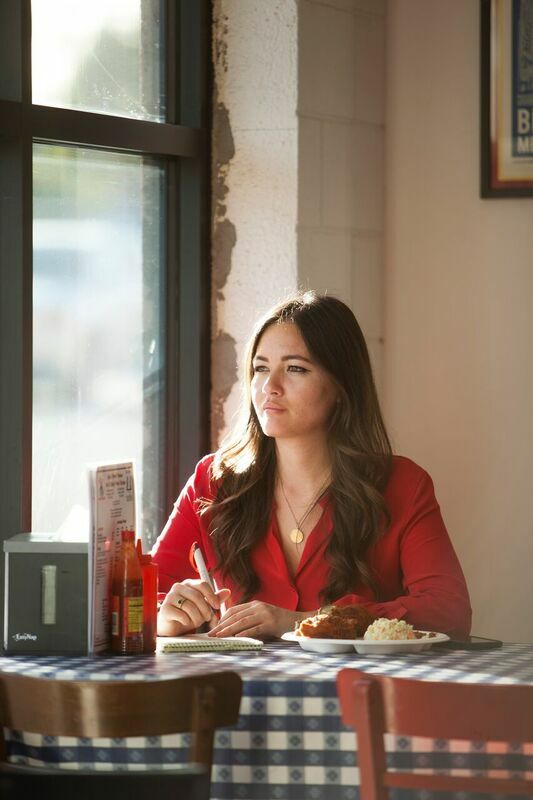 The Los Angeles Times Food Bowl is back for its second year and we sat down with Deputy Food Editor, Jenn Harris, to dish about the best dishes (pun intended) and how the festival gives back to the LA community. PPLA: Why did the LA Times decide to launch Food Bowl last year and what did you learn from last year’s event? JH: I think the LA Times decided to do Food Bowl because LA is the best food city in the world. We have incredible chefs here, we have the best restaurants, and I think we really wanted to shine a spotlight on what the city has to offer and all the incredible people and talent we have here. I think we’re a diverse culture of foodies open to eating all sorts of things, so I think it was just the perfect time to have a great, month-long food festival. The reason it is a month long is because there are so many things, so many restaurants, so many chefs, and we wanted to devote an entire month to our great city and food. PPLA: What can we expect for the second annual Food Bowl and how has it grown and changed? JH: For the second annual Food Bowl, we’re even more focused on LA restaurants. I know we have a lot of fantastic international chefs who come to town for this event and we’re really grateful, but I think this year we just wanted to shine a spotlight on our homegrown talents, really representing the chefs and the really great food here. PPLA: How does the event help with the homelessness and food scarcity issue in Los Angeles? JH: So as much as this is a fun, celebrity-oriented food event in Los Angeles, we also want to recognize some issues that LA faces everyday like homelessness and food waste, so we partnered with Midnight Mission, LA kitchen, and Food Forward; these are three organizations that do a lot to help the homeless in LA, to really put food in the hands of people who need it, so we wanted to partner with them and shine a spotlight on their mission as well. PPLA: Who are some of the noteworthy celebrity chefs and ticket holders can we expect to see this year? JH: Some of our big LA chefs headlining this year include: Josef Centeno, Sang Yoon (Father’s Office, Lukshon), and Johnny Ray Zone (Howlin’ Ray’s) who is a big celebrity chef in LA right now. In terms of international chefs coming, we had Yoshihiro Narisawa, Jose Andres, and just a ton of great talent this year. 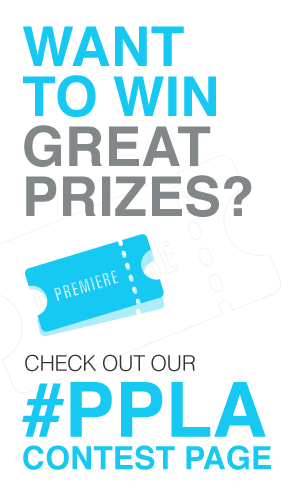 PPLA: Are there any events or panels in particular you recommend Angelenos don’t miss? JH: I think definitely don’t want to miss the No Beast Feast hosted by Mary Sue Milliken and Susan Feigner of Border Grill. It’s basically an all-female chef lineup that really champions vegetarian food and shows people how great LA produce is. One of my most favorite things to eat is cheese. We have a really great cheese panel coming up on how to make the best cheese board with Lydia Clarke from DTLA cheese. PPLA: What’s your go-to can’t live without food item? JH: Fried chicken. 100% fried chicken. I eat it multiple times a day, almost everyday. Fried chicken. PPLA: Any chefs at Food Bowl that you haven’t tried but can’t wait to try? JH: One chef’s restaurant I haven’t tried because I haven’t made it down under yet is Ben Shewry who’s an incredible chef from Australia. Super super excited for him to come. He’s doing a really great event in DTLA with Matt Molina, so that should be really fun. PPLA: Favorite restaurant in LA right now? JH: I mean, I love all of Josef Centeno’s restaurant, so probably one of his. Or Bavel by Ori Menashe, the chef behind Bestia. Just really fantastic food.